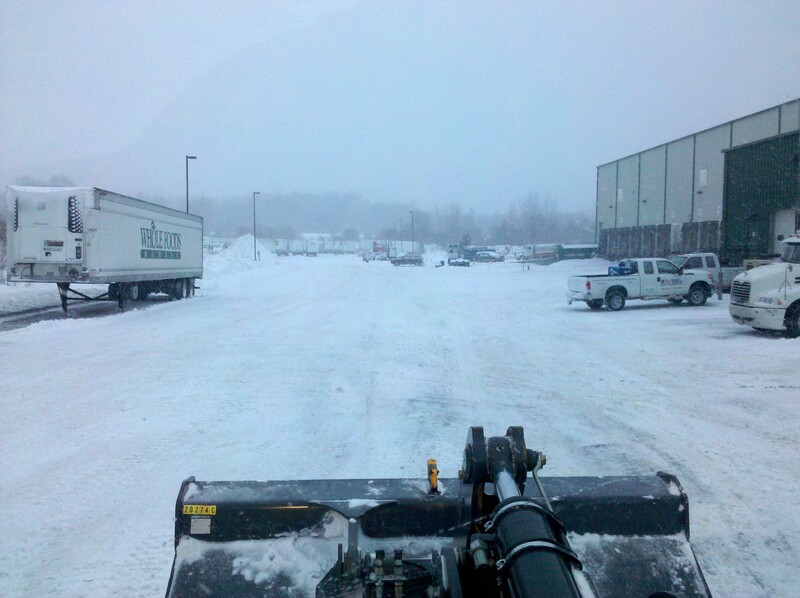 Preferred Properties landscaping has over 26 years of experience in snow removal and ice magement. A proactive approach and a Sound snow response plan are the prerequisites for a successful storm clearing attempt. 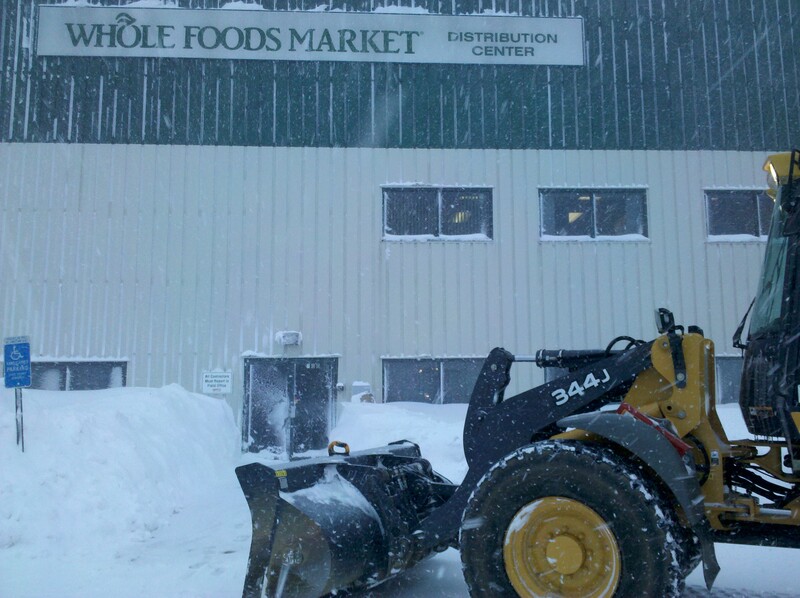 Plowing throughout the storm helps position yourself in the midst of NEW ENGLAND’S WINTER WRATH. 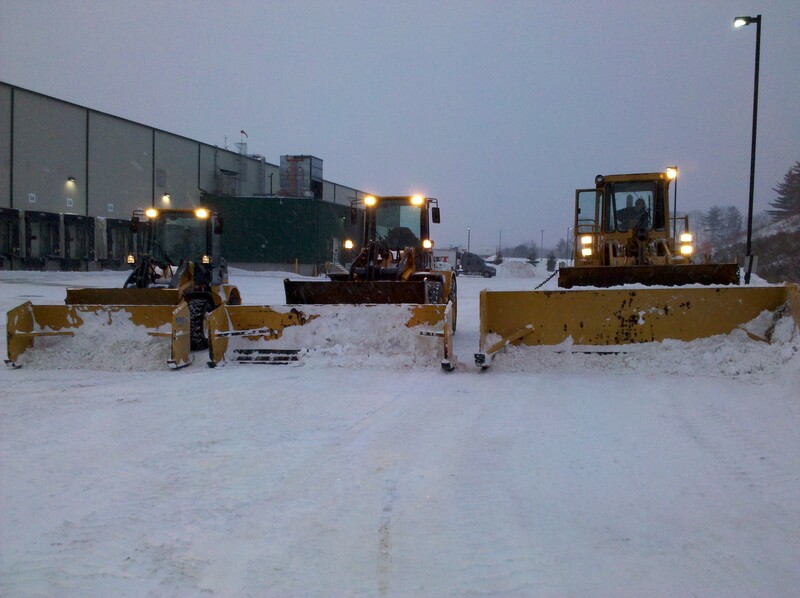 UNDERSTANDING THE SCOPE of operations and a clear understanding of the business operations of the lot owner helps formulate the snow response plan to precisely know Your snow removal capacity. 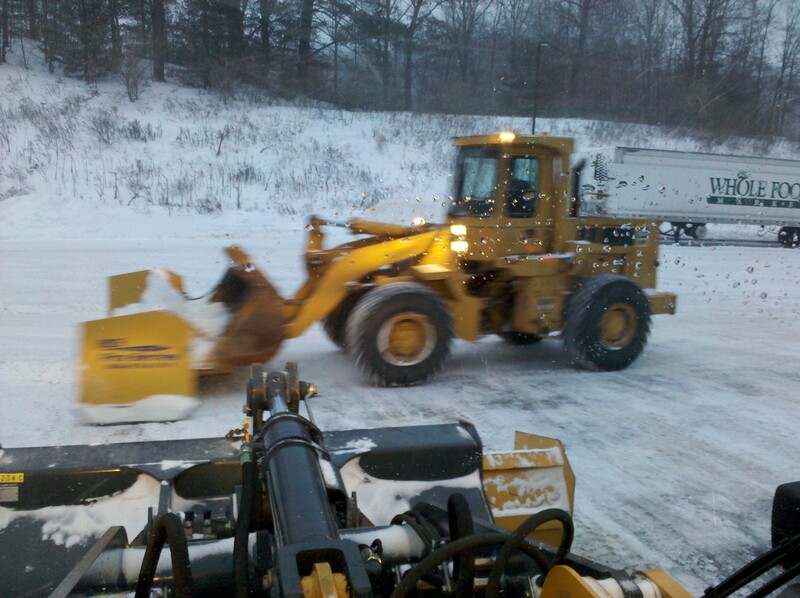 In This particular business scenario We are realized to plow throughout the storm and to provide safe transit and truck loading possibilities at all times. 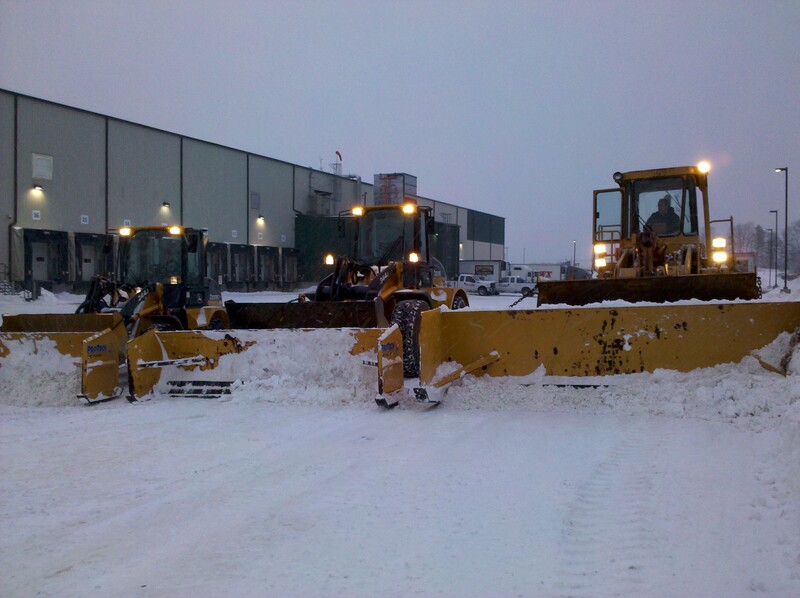 Choosing the right snow removal and snow loading equipment is essential to the timeliness and cleanliness of the snow removal procedure. 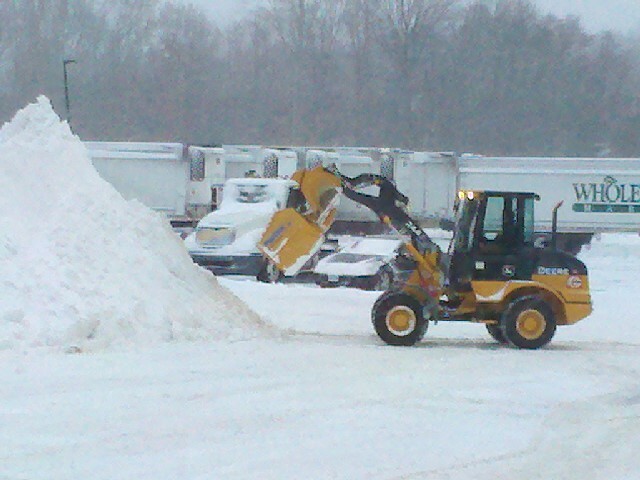 Various selected loaders with snow pushers are the secret ingredients for this snow removal remedy. The smaller and mid sized loaders allow snow clearing underneath the tractor trailers allowing for ease of hookup by the yard dog. 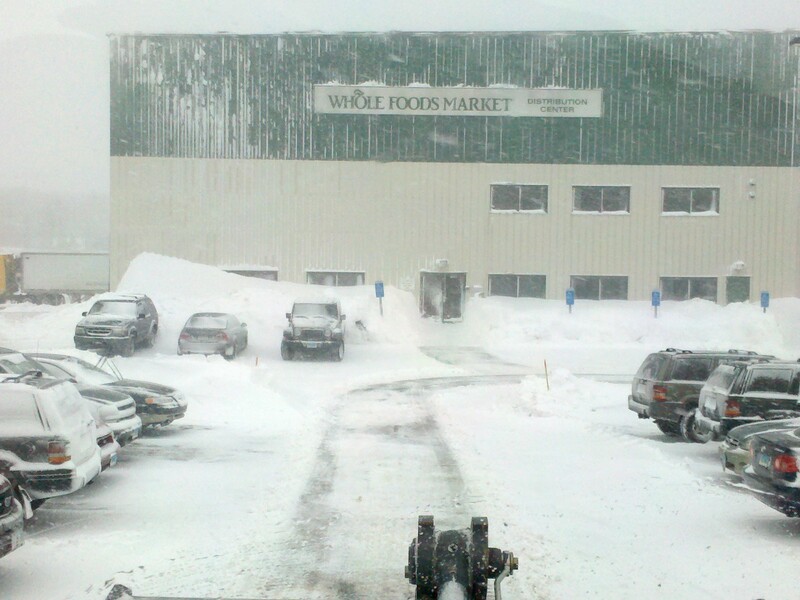 Preferred Properties Landscaping is proud and prepared to be part of the snow response plan with WHOLE FOODS distribution outlet . This entry was posted in Uncategorized and tagged blizzard, Preferred Properties Landscaping, snow and ice management, snow pusher, Snow removal, snow storm, snowfall. Bookmark the permalink.